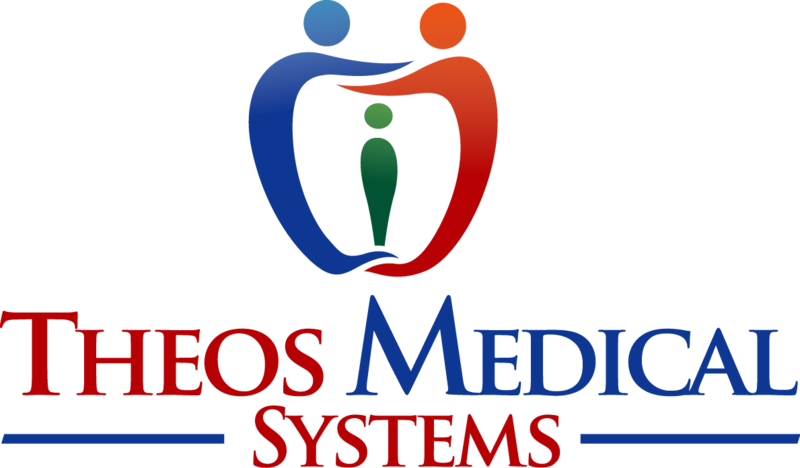 Theos Medical Systems is a manufacturer of consumer medical products. We design, develop and market incontinence solutions and a variety of consumer products. The team at Theos Medical Systems believes targeted, electronic monitoring can solve health challenges and enhance quality of life. Theos Medical Systems is headquartered in Santa Clara, California we also have an office in Hong Kong. We manufacture some of the most popular bedwetting alarms available today. Our products are easy to use, affordable and user friendly. Our products are available for users of all ages including children, teens and adult bed wetters. No matter what your age, we have a product for you! We develop the technology that powers our products! Our bedwetting alarms use proprietary patented and patent pending technology. You can purchase our products from a variety of online stores including One Stop Bedwetting, Amazon, Walmart, Bed Bath & Beyond, BuyBuyBaby and more!